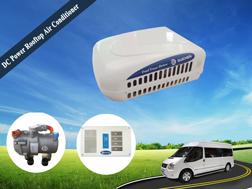 Shanghai International Auto Air-conditioning & Transport Refrigeration Exhibition (CIAAR) is well known as the leading exhibition in the world automotive air conditioning and transport refrigeration industry. 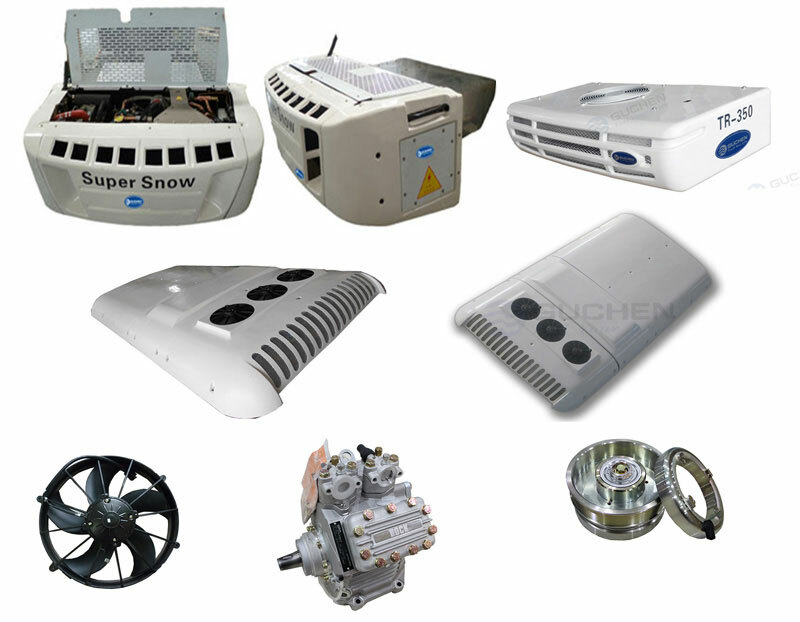 Until today, it has 13 year history and is the most famous exhibition in mobile refrigeration industry in China. 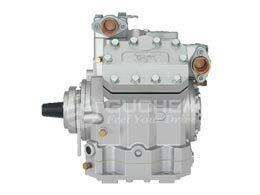 In this exhibition, it will attract most of vehicle air conditioners and refrigeration technique person to attend this party yearly from China and abroad. According to the 14th CIAAR estimation, it will have 650 exhibitors from 39 countries and 20,000 visitors from over 35 countries to attend CIAAR. 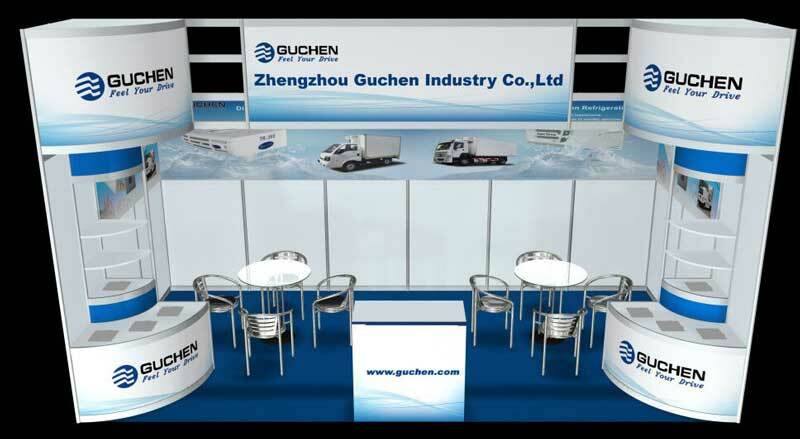 Guchen Industry as the famous mobile refrigeration industry in China has attended the CIAAR every year in order to share and learn the latest refrigeration technology. 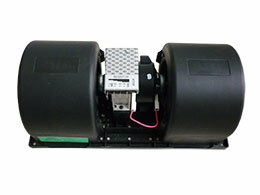 At this year, we are also being in the 14th CIAAR in time. 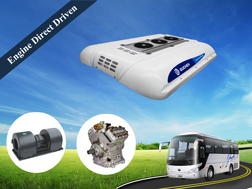 There are 3 themes in 14th CIAAR exhibition: Vehicle conditioner and mobile refrigeration system, vehicle air conditioner spare parts, and mobile refrigeration equipment and technology. 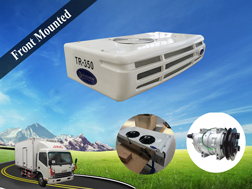 So if you are interested in the mobile refrigeration, meet us at the CIAAR. We are in Hall 2, F31. We sincerely welcome you to attend the CIAAR 2016 on Nov.16-18, 2016 at Shanghai Everbright Convention & Exhibition Center!